November 15, 2018 – [Milwaukee] Charles Dickens’ A Christmas Carol is a timeless tale of hope and redemption that has been a cornerstone of Milwaukee Repertory Theater for more than 40 years playing to over 1.5 million people making it Milwaukee’s favorite holiday tradition. Keeping with The Rep’s mission to creating positive change in the community, it is pleased to announce the recipients of the A Christmas Carol Families Program and Tiny Tim Ticket Program for 2018. Adapted by Artistic Director Mark Clements, A Christmas Carol has just the right blend of beautiful music, lively dancing, stunning sets and eye-popping special effects to fill any sized stocking hung by the chimney with care. Purchase ticket online at www.MilwaukeeRep.com, by calling The Rep’s Ticket Office 414-224-9490 or in-person at 108 East Wells Street. A Christmas Carol runs November 27 – December 24, 2018 in the historic Pabst Theater. 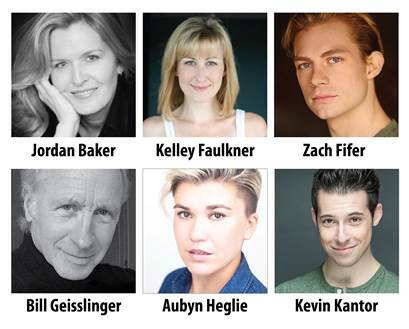 A Christmas Carol is presented by Wells Fargo and Jay Franke and David Herro with Executive Producers Anthony Petullo Foundation and Associate Producers Molly and Tom Duffey. 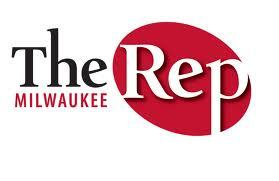 The Media Sponsor is Milwaukee Journal Sentinel and Equipment Sponsor is Studio Gear. Safe & Sound is a Milwaukee non-profit with a mission to unite residents, youth, law enforcement and community resources to build safe and empowered neighborhoods. Safe & Sound’s Neighborhood Teams implement strategic neighborhood engagement and programming that brings neighbors together to create a sense of community and improve public safety through community organizing, youth development and partnerships with law enforcement. Through activities like block club formation, youth-focused projects and events, front-porch conversations, and nuisance abatement, Safe & Sound connects families to programming, and that of our many dedicated partners for additional resources and support. Over the past 20 years, Safe & Sound has developed a nationally recognized, effective model that is successful in improving public safety in targeted Milwaukee neighborhoods.